Working with hospital stakeholders at every level, TSP developed a concept plan that proposes expanding the Imaging and Surgical units directly to the north of their existing areas. The work will involve new construction on the first level, highly intensive renovation on the second and third levels, and related site improvements. 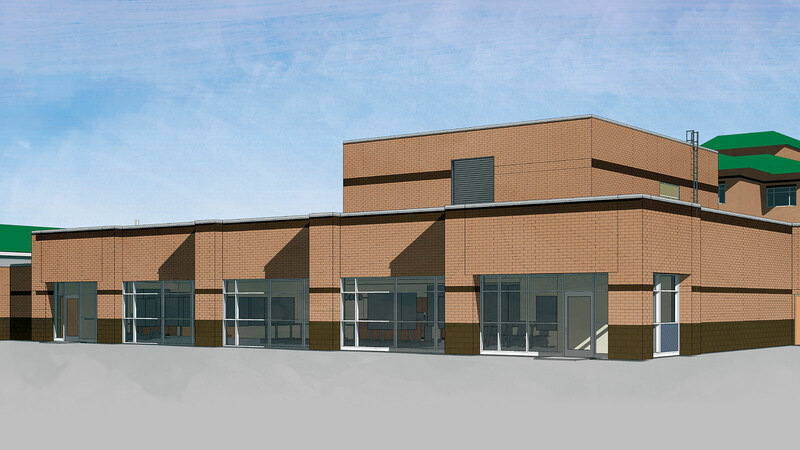 New construction in the Surgical unit will include right-sized operating rooms to accommodate a variety of general and orthopedic procedures―such as robotics. 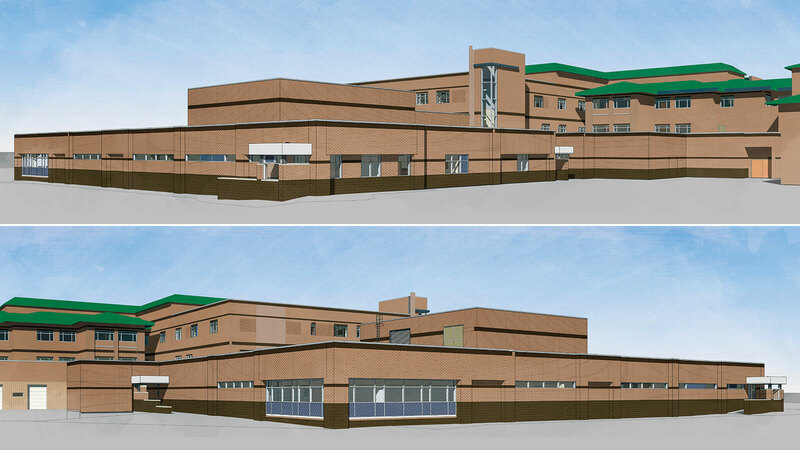 Obstetrics upgrades will focus on right-sizing the labor and delivery suites and post-partum room, increasing the Caesarean section suite’s size, and providing space dedicated specifically to pediatric patients. The changes support CCH’s transition to a new nursing model for the Obstetrics unit. The plan also appropriately locates a zone of future expansion to allow a fifth Operating Room (OR) opportunity as a hybrid OR in the long-term future. A detailed phasing schedule will allow the hospital to maintain normal operations.